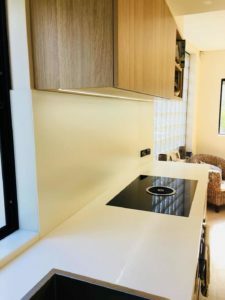 If you are the one who is frustrated of messy walls in your kitchen and planning to have something vibrant that comes along with quality, then Splashbacks are the ultimate options for you to invest your money on. For a fashionable and a clean look of your kitchen walls, you must definitely go for SilkyMatt glass splashback. By using these, you can make your kitchen beautiful and clean in no time. 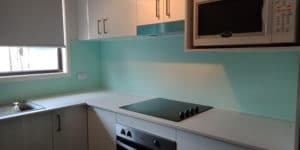 The splashbacks of Victoria Colour Glass offers a range of Splashbacks in which there are many diverse and vibrant varieties for you to buy. SilkyMatt glass Splashback is one of the latest products. You can use splashback anywhere in your grandest restaurant, shops, café or any size of house. It is the paramount for hygiene and maintenance of kitchens. 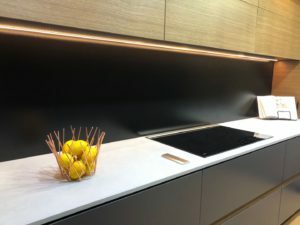 If you are wondering why it is essential to give consideration and emphasis to your kitchen splashbacks, it is because it helps the kitchen users in protecting your kitchen walls behind the work surface plus, they make your kitchen look incredibly useful, contemporary and stylish. SilkyMatt kitchen splashback has an extended orientation which demonstrates its durability that is exceptionally high. Kitchen splashbacks are useful in many ways as they come in many forms such as behind cooktops, worktop ovens and microwaves. Splashbacks come in the form of security and protection of walls by restricting heat and steam that could harm or damage your walls. We offer the best kitchen splashbacks where we provide SilkyMatt glass splashback that looks elegant and protective at the same time. 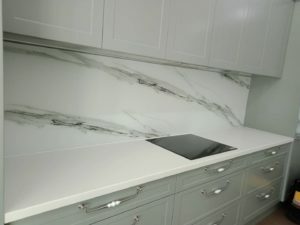 Our marble kitchen splashback depicts a subtle and distinctive marble view, preferred mostly by people who want a non-glossy and non-shiny kitchen look. Both of the splashbacks are the best in their own way, but SilkyMatt has some superior features of higher durability, scratch-resistance and no fingerprints on touch which makes it win the game. It can also be customized as per your desired color and your selected pattern, completely the way you want. SilkyMatt is not just for a practical purpose, but it can also be used for the aesthetic objects. It is known as the trendiest and an innovative kitchen object from makeup to counter tops and clothes. 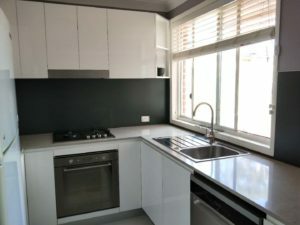 With all this, it is hence proved that SilkyMatt glass kitchen splashback is a necessity for all those who like to have a less rough and reflective look.